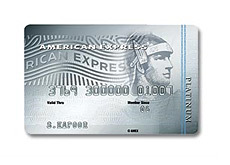 The American Express Platinum credit card. Besides the mystical and mysterious "black card" (which requires an annual spend of $250k a year), this is the best card that American Express offers. Why is this card so special? 1. Premium Travel Assistance, which gives you access to travel consultants and 24/7 personal assistance. 2. No pre-set spending limit. 3. Access to the Platinum Card concierge, which will assist you in booking hotel rooms, making dinner reservations or buying gifts for your loved ones. 4. Access to prestigious airport lounges throughout the world, including the American Airlines Admirals Club, Continental Airlines Presidents Club and Northwest Airlines Worldclub. 5. 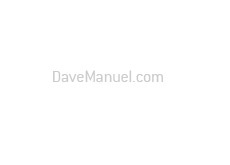 Access to invitation-only events. 6. The International Airline Program, while will give you a complimentary companion ticket on one of 17 qualifying airlines. 7. Complimentary memberships in premium rental car programs. 8. The Premium Seats and Luxury Suites program, which will give you access to the best seats at various sporting events, concerts and other assorted entertainment events. Unlike the "black card" which has an annual fee of $2500, the American Express platinum card has a fee of $450 per year. While you won't receive some of the over-the-top perks that Black Card holders receive, you will still have access to a personal assistant, numerous airport lounges and many other perks. 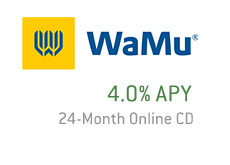 This is a great card which provides its holders with numerous perks for a reasonable annual fee. This card will pay for itself, especially if you do any kind of significant traveling throughout the course of a year. The application process is extremely quick and painless, and you will have a decision from American Express within 60 seconds.